And the bulge, the BULGE! 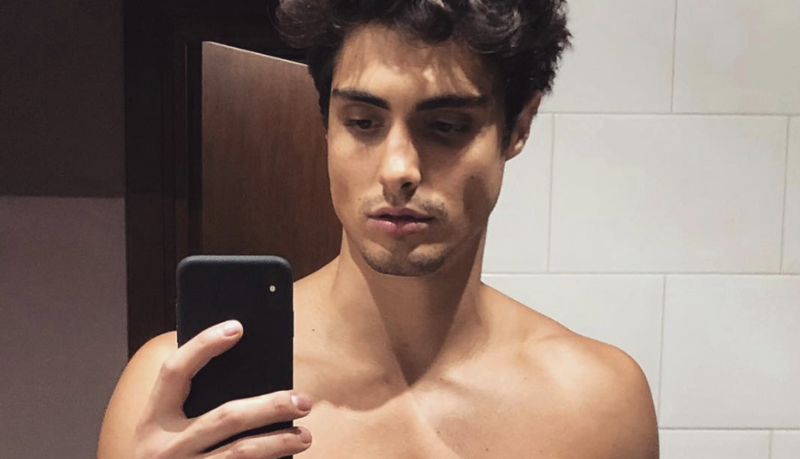 Which Shirtless Male Instagram Model Should Every Thirst Bucket Follow? Who Wants To Have Breakfast With Charles-Laurent Marchand? To be honest, those hotcakes aren't what's on my mind. I'll take some of his croissant, though! 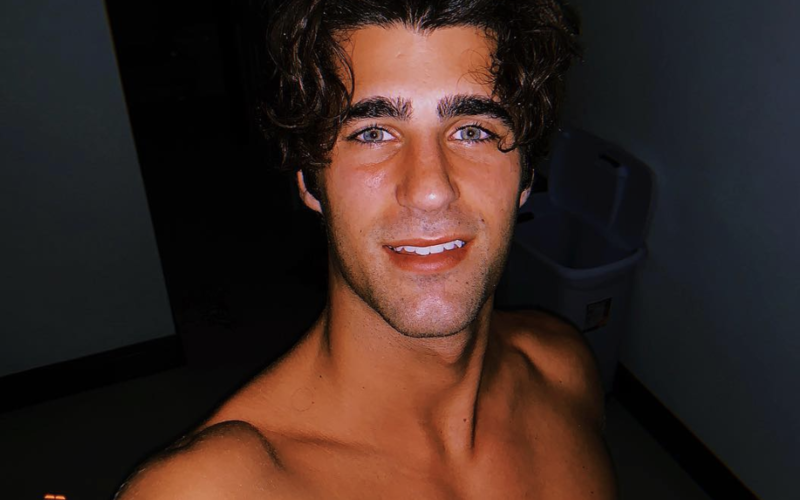 Nyle DiMarco’s Beach Bod Is Back! Pietro Boselli Rocks One Fine Tailored Birthday Suit! I would've loved to have measured his inseam for that birthday suit! Perhaps this very thorough physical was just to make sure he was in tip-top shape, but I highly doubt it.